Clogged drains are a big nuisance. Call today & let us help clear that up! 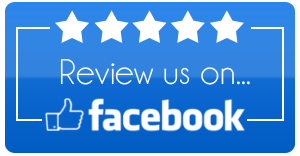 We want you to feel safe leaving your drain cleaning & clearing service in our capable hands. Our crew takes quality extremely seriously in all that we do. 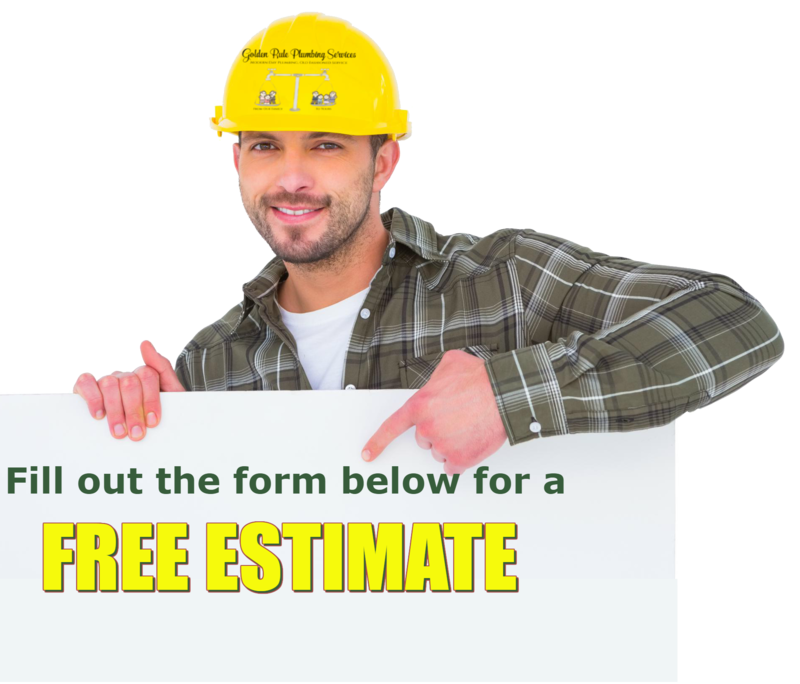 Whether we are doing a drain clearing or drain cleaning job, your property is our property. 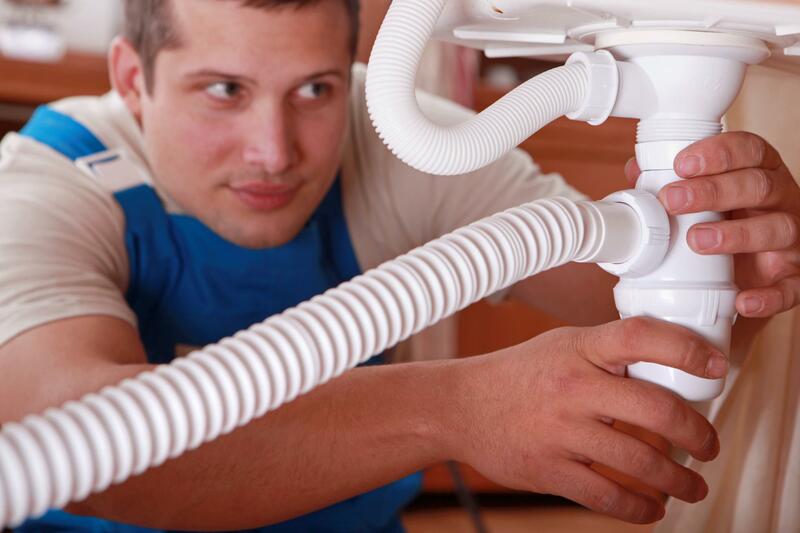 With drain cleaning and clearing services, we dedicate ourselves to doing honest work at an economical price. 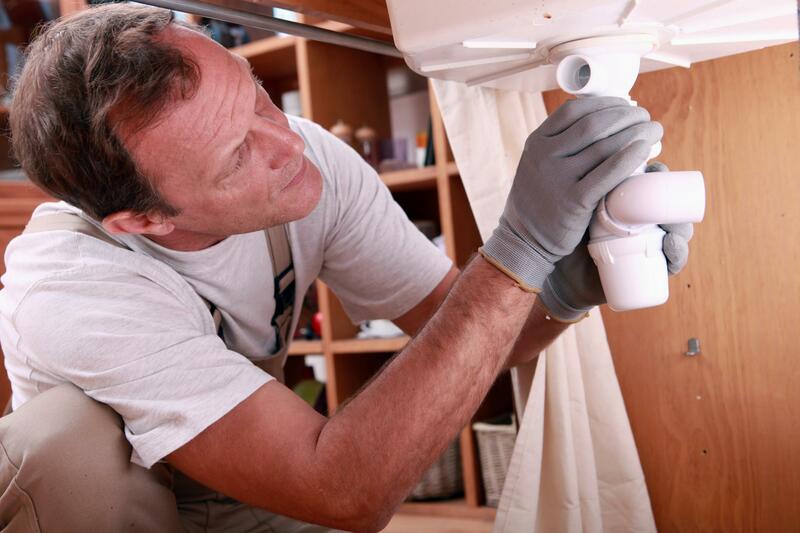 If you have clogged drains, contact us now! 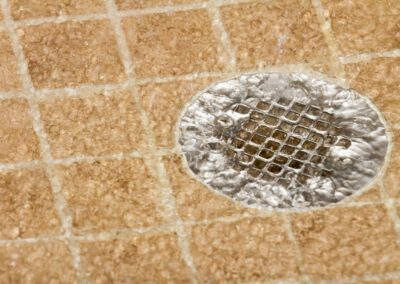 We take pride in using the latest drain cleaning and clearing tools and products to remove all debris, grease, build up, etc. 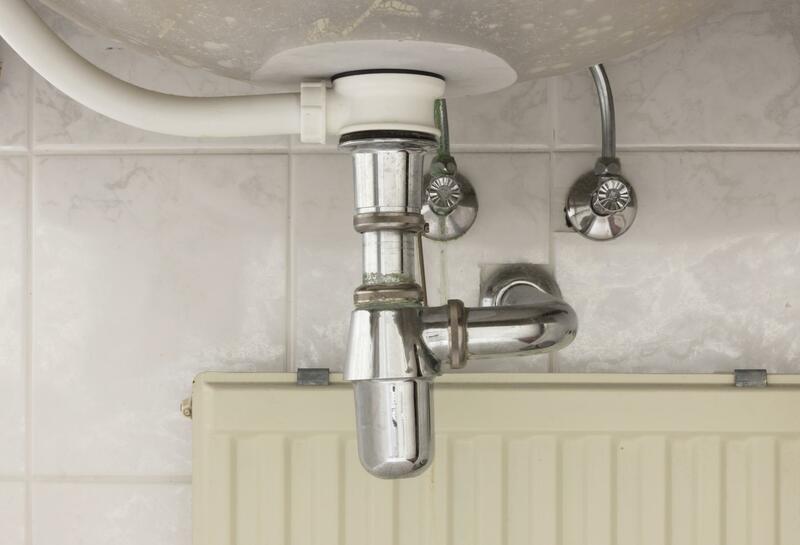 to get your drains functioning the right way. 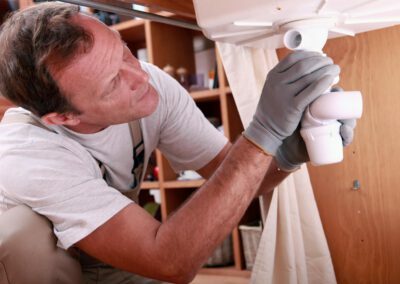 The standard we set for our plumbers generally exceeds what you expect. Throughout the many years, we have been in business, this methodology has worked well for us and our customers. 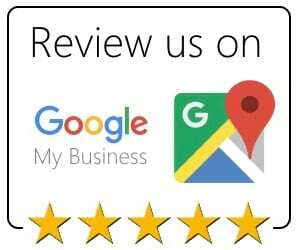 We have confidence in our abilities, and if we are going to do a drain clearing or drain cleaning job, we do it the right way. Our whole staff is trained to ensure your interests come first. 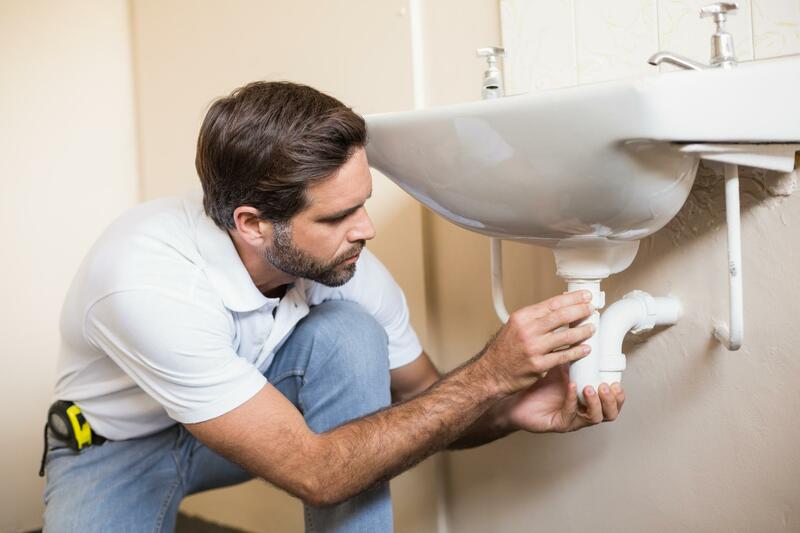 We are dedicated to the happiness of our customers and the responsibility among our crew is of maximum importance to our Raleigh, NC plumbing business. 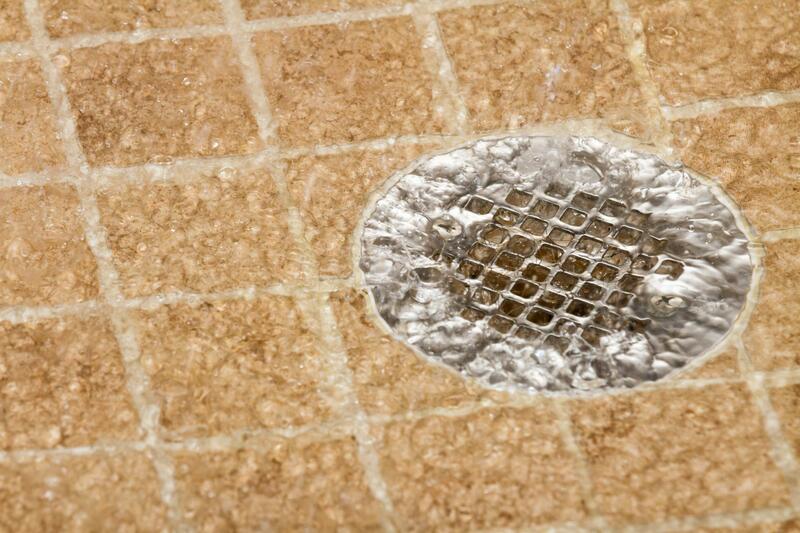 Get those drains clear and free with Golden Rule Plumbing Services.